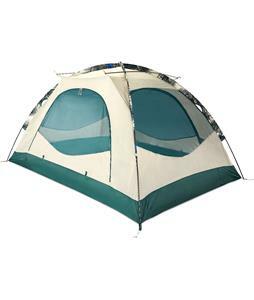 2-person tents for sale from The House are just what you need for you and a friend to spend the weekend outdoors. 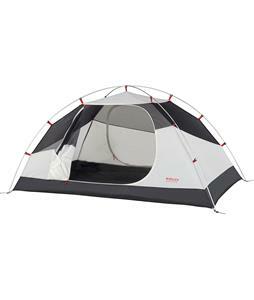 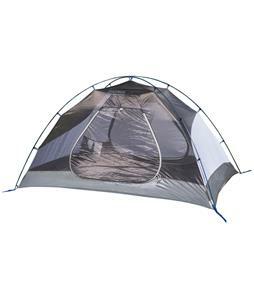 Designed to accommodate two people comfortably, these tents provide a spacious shelter that will enable you to spend the night anywhere. 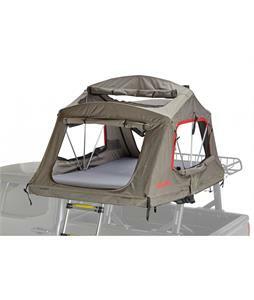 Mesh openings on the top and side provide airflow and stunning views when the stars are out. 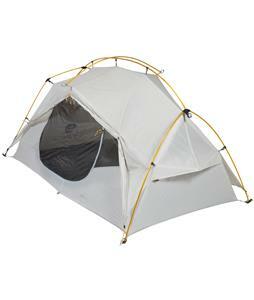 Zip openings provide an easy way in and out, while rain fly covers help ward off the elements. 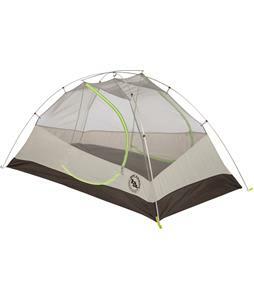 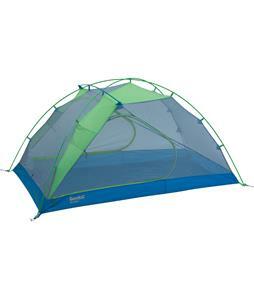 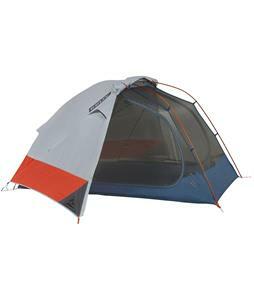 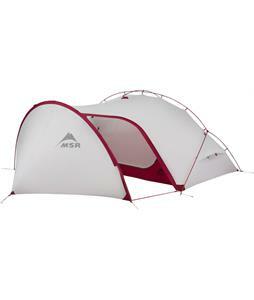 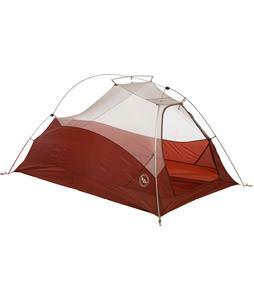 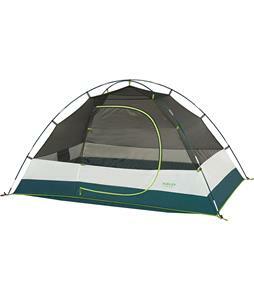 Durable fabrics and composite material keep these tents upright and in excellent shape for year after year. 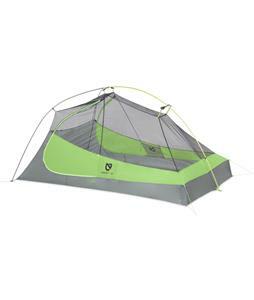 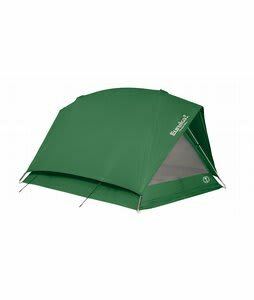 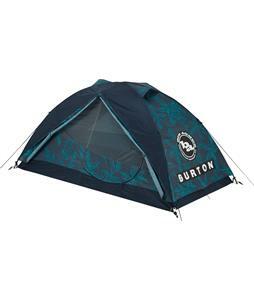 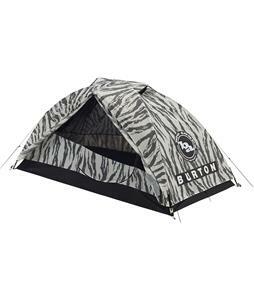 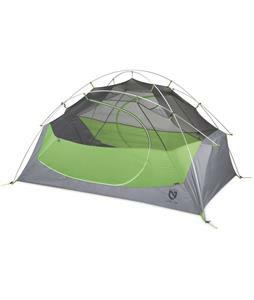 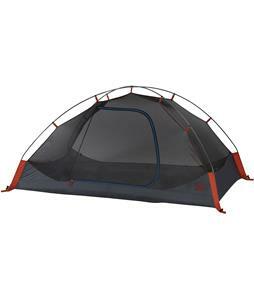 Supplied by trusted brands like Burton, Marmot, Mountain Hardwear and many more, you can be confident these tents will protect you from the outdoors at all times. 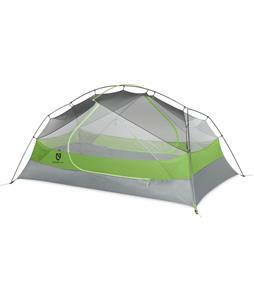 Whether you’re camping in the northeast in autumn or backpacking through the mountains, these two-person tents will make your next adventure a memorable one.